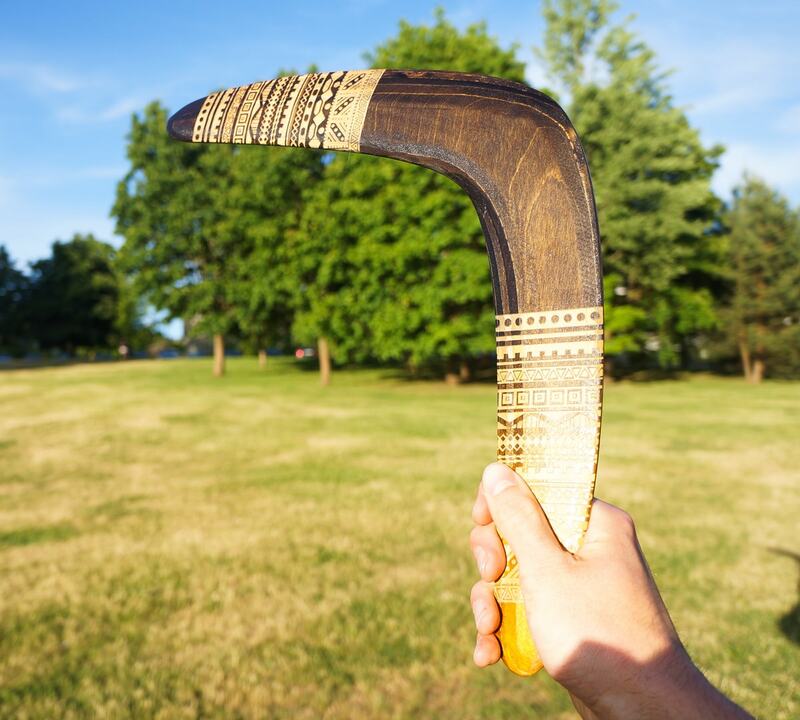 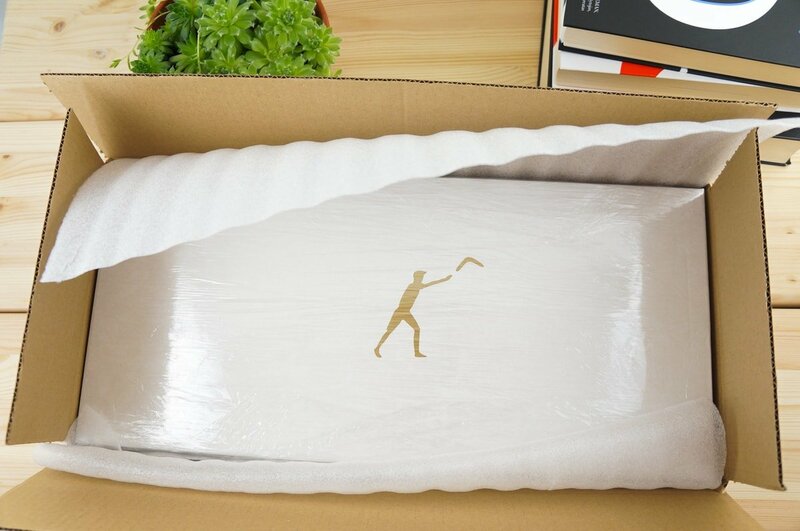 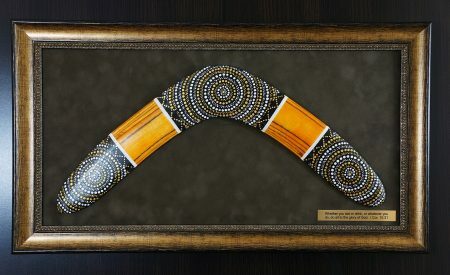 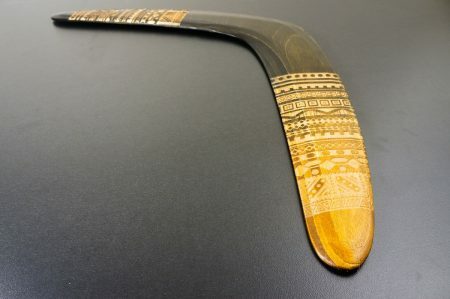 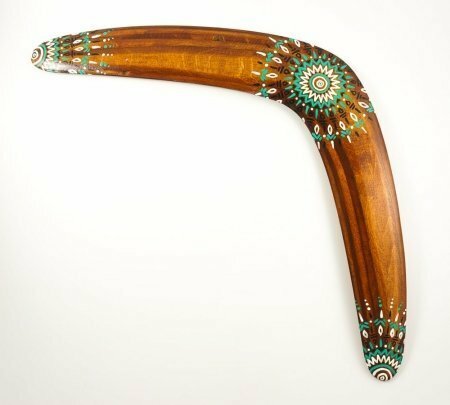 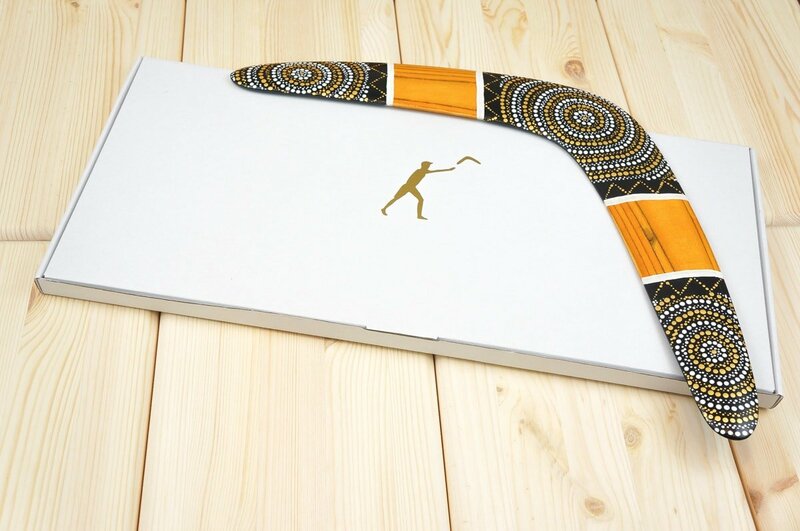 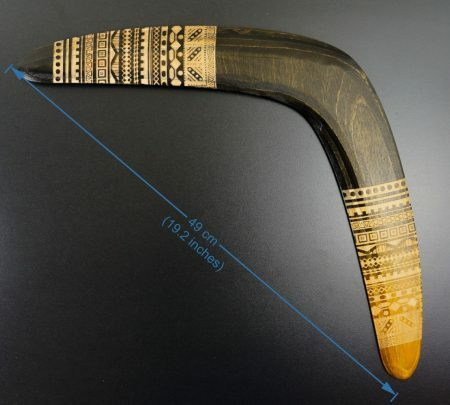 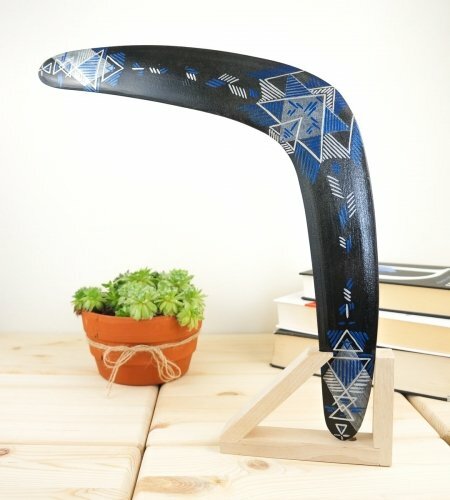 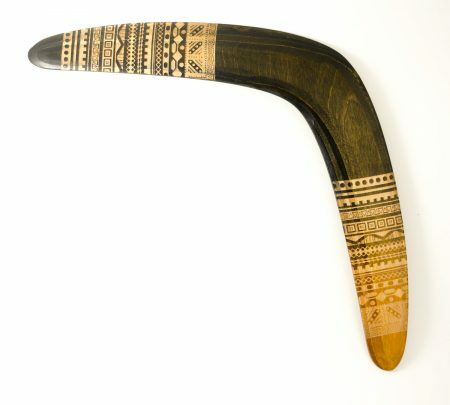 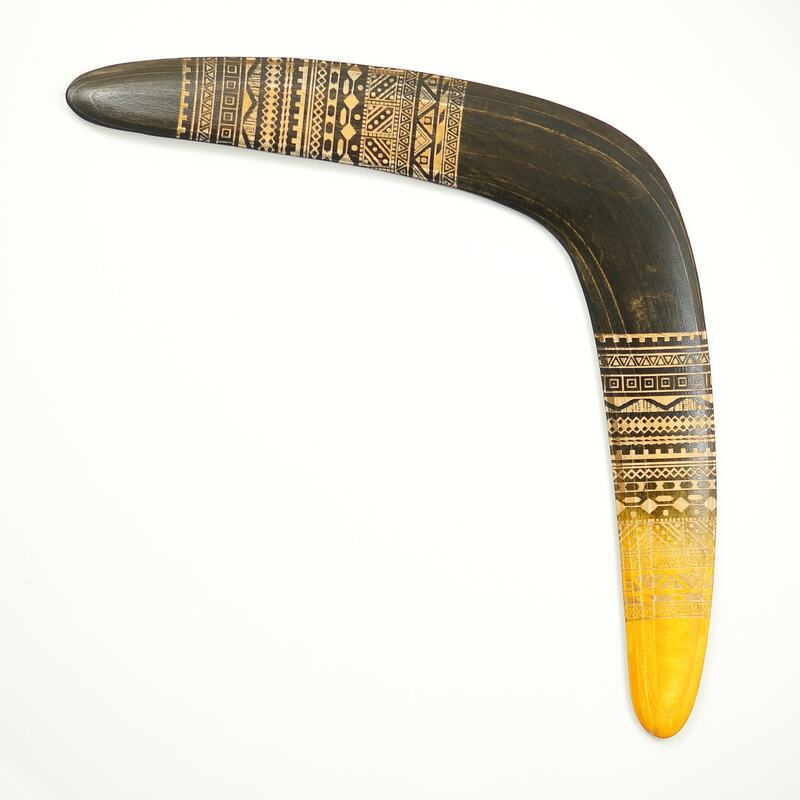 Boomerang “Aztec” is designed according to ancient ornaments of Aztecs civilization. 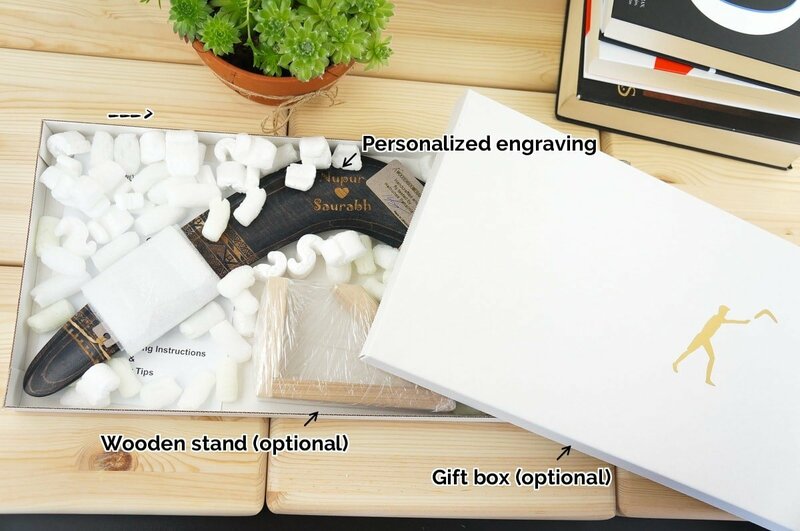 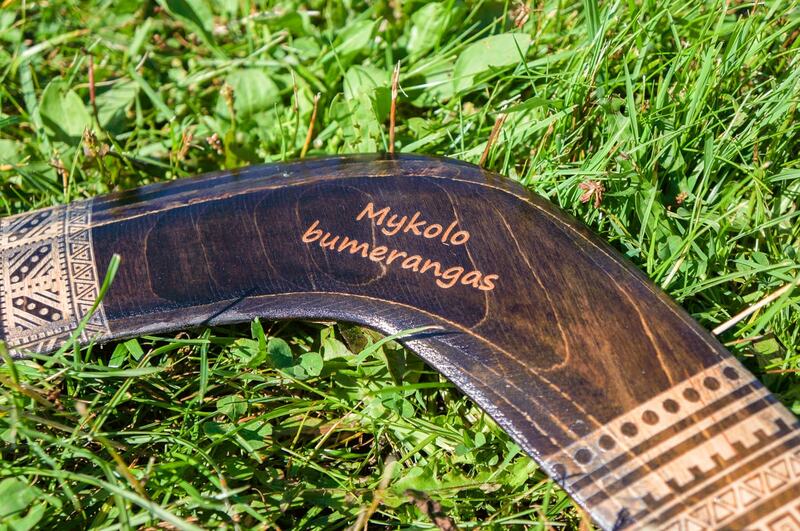 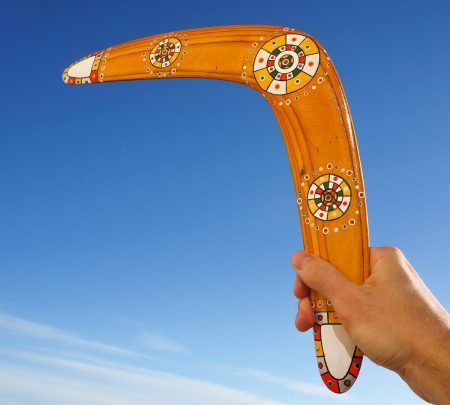 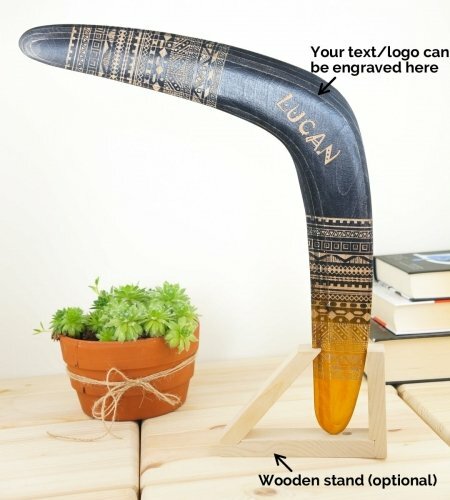 Any kind of text, illustration or LOGO can be laser engraved in the center of this boomerang. 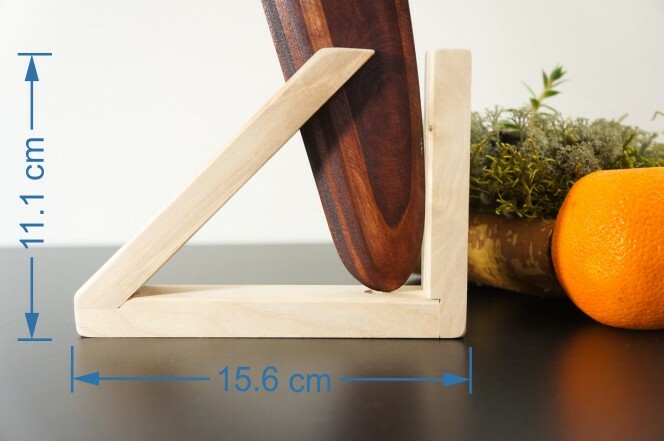 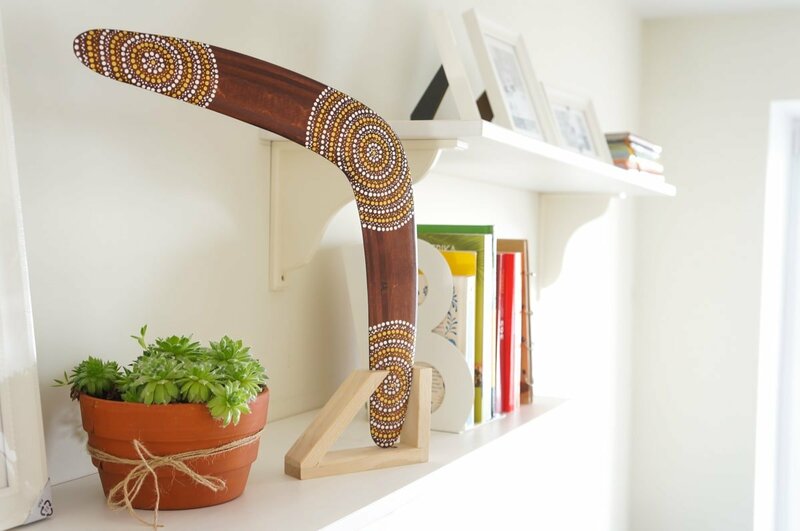 Please send to us (info@woodenboomerangs.com) what you would like to see on the boomerang and we will prepare few sketches for free.